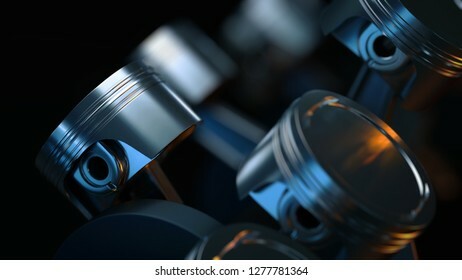 1,514 stock photos, vectors, and illustrations are available royalty-free. 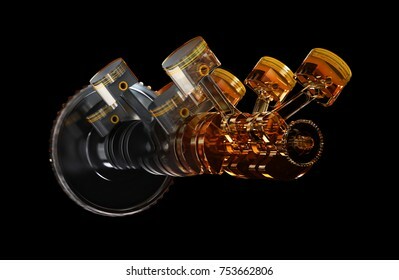 3d illustration of engine. 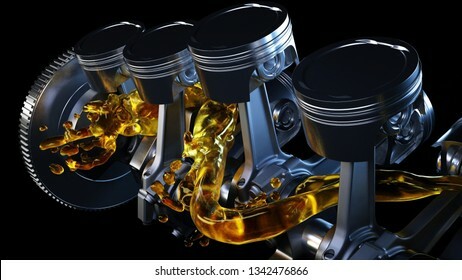 Motor parts as crankshaft, pistons with motor oil splash. 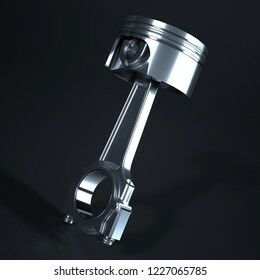 3d illustration of engine. 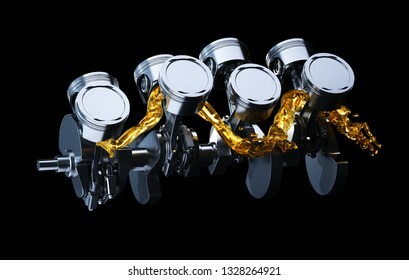 Motor parts as crankshaft, pistons in motion. 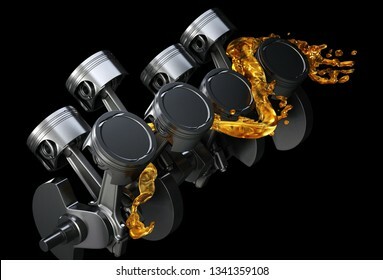 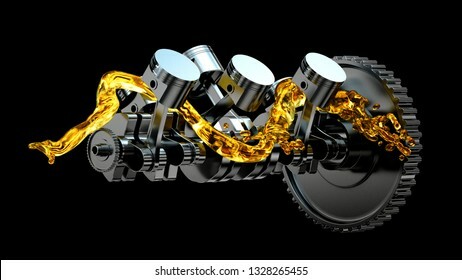 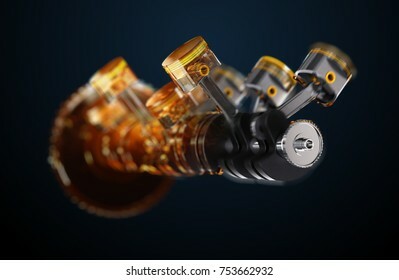 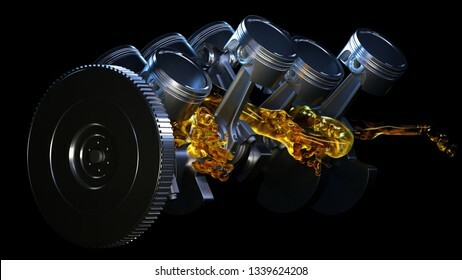 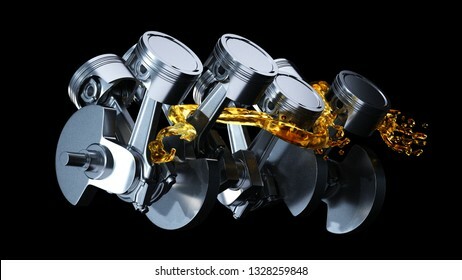 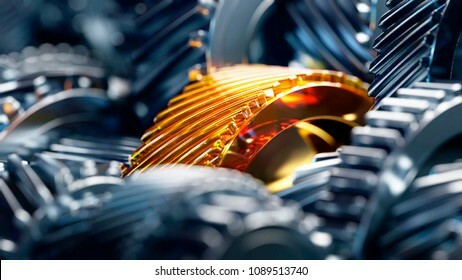 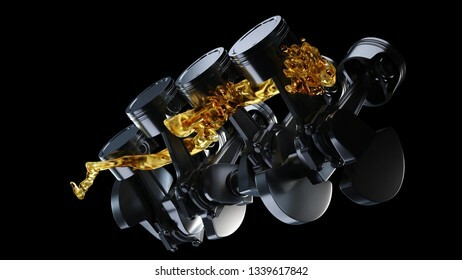 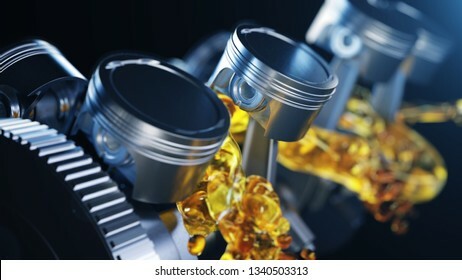 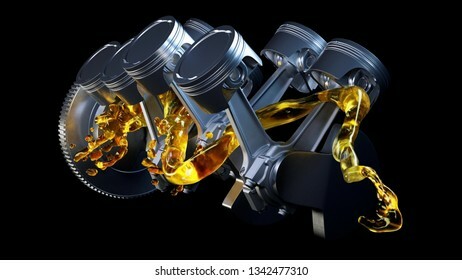 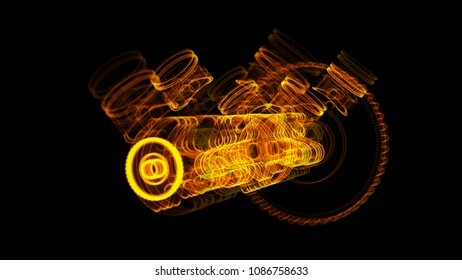 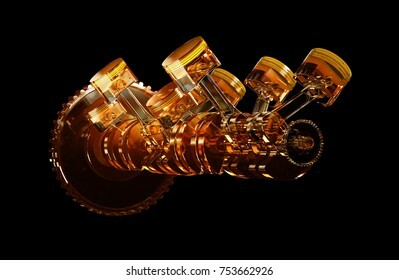 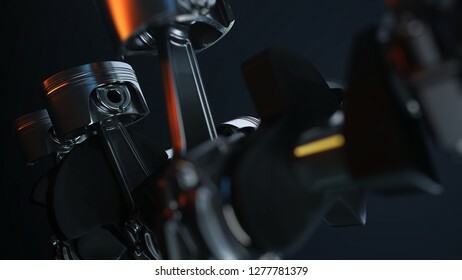 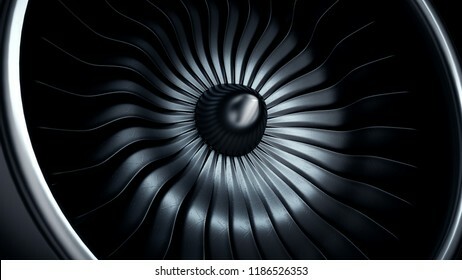 3D illustration of car engine closeup. 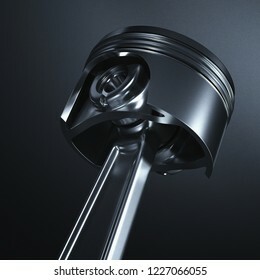 Motor concept. 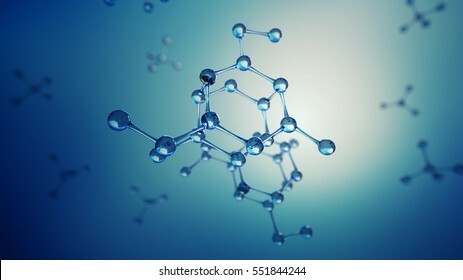 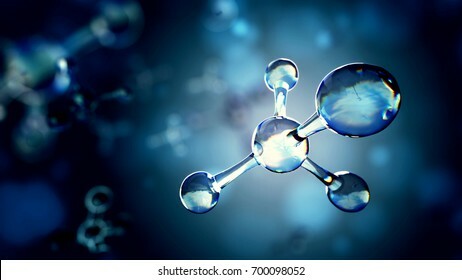 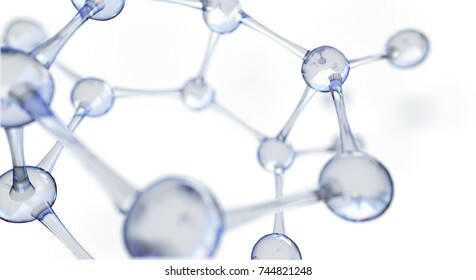 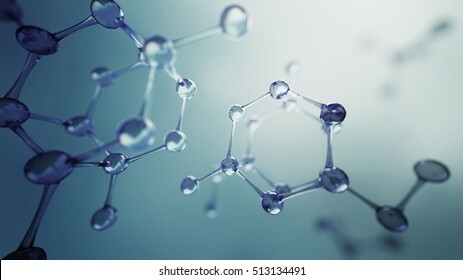 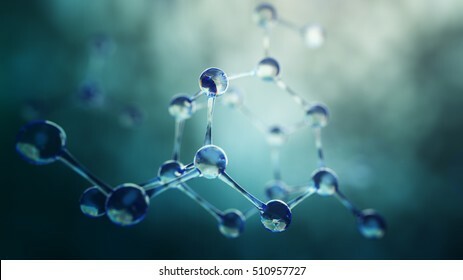 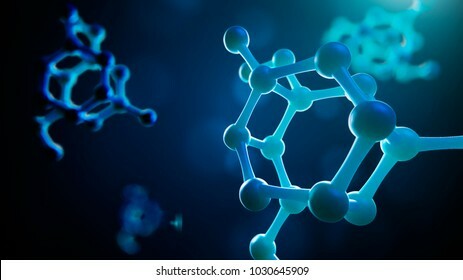 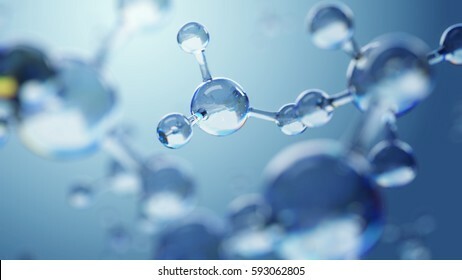 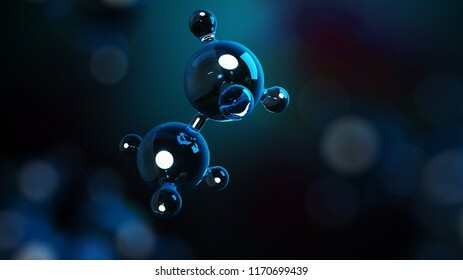 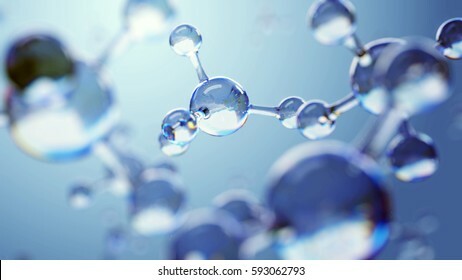 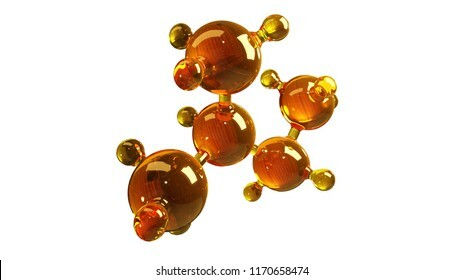 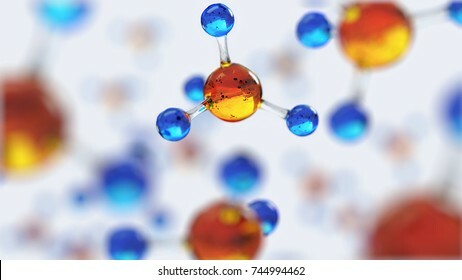 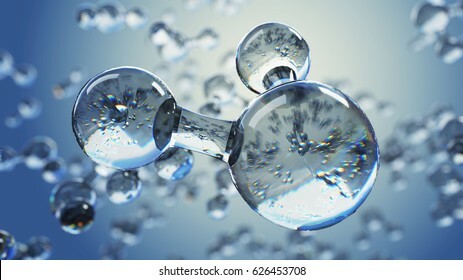 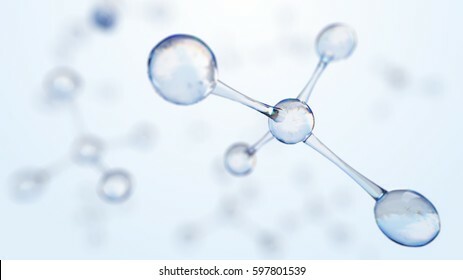 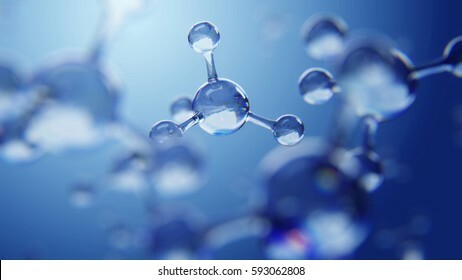 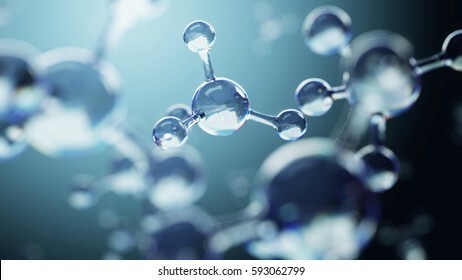 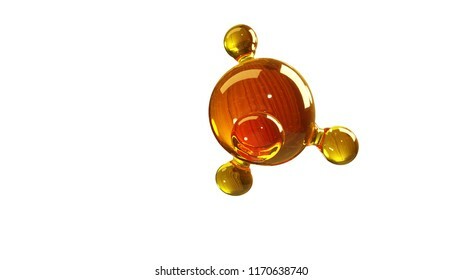 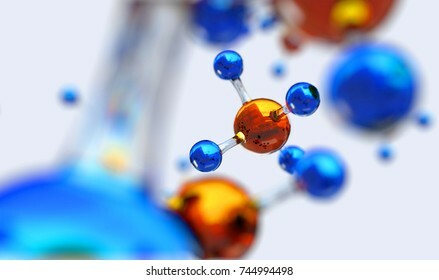 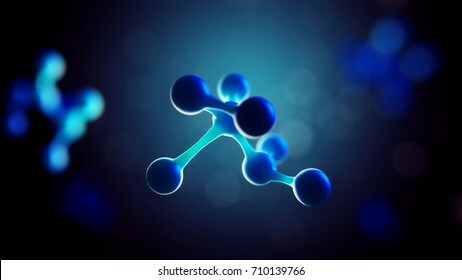 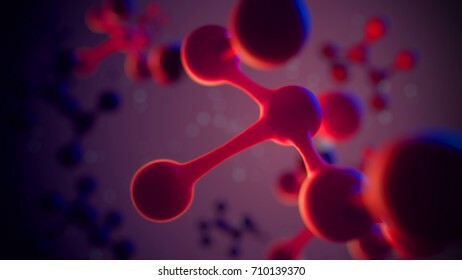 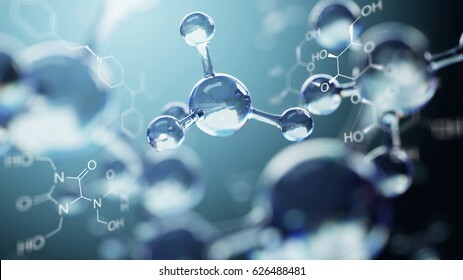 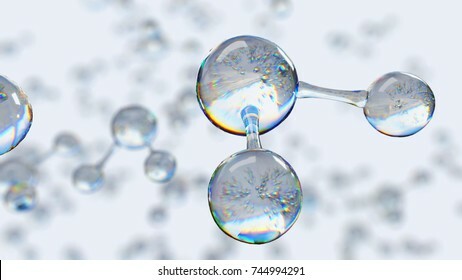 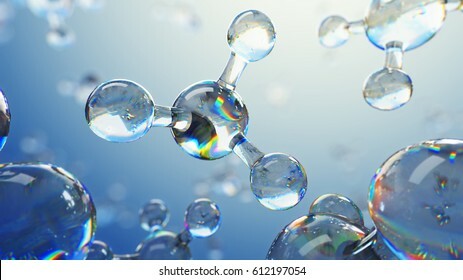 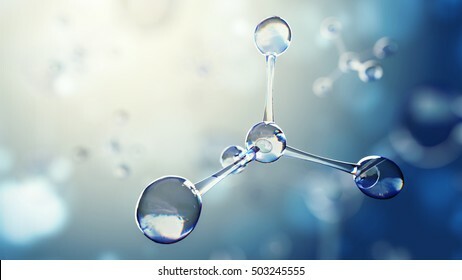 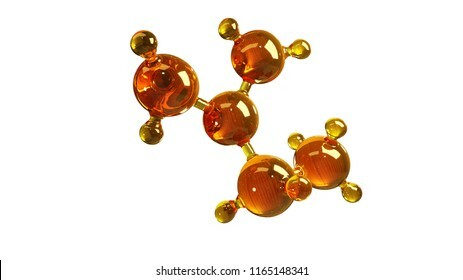 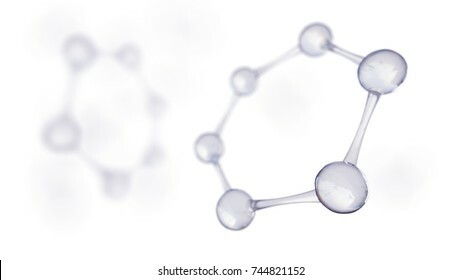 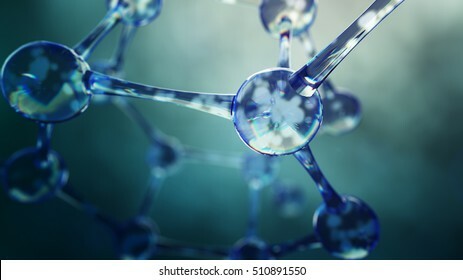 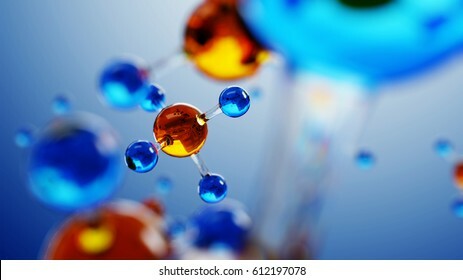 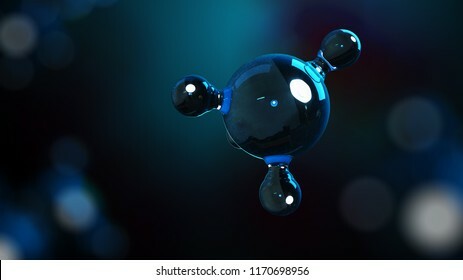 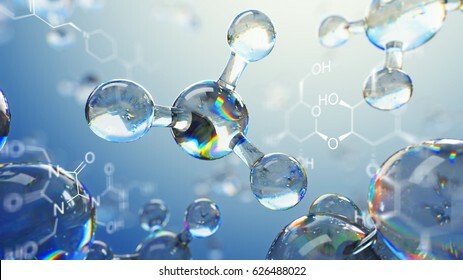 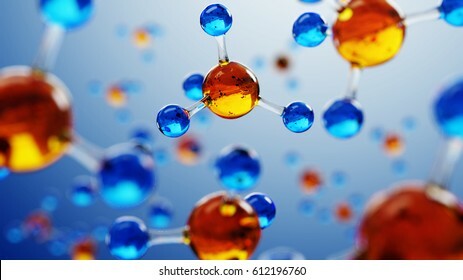 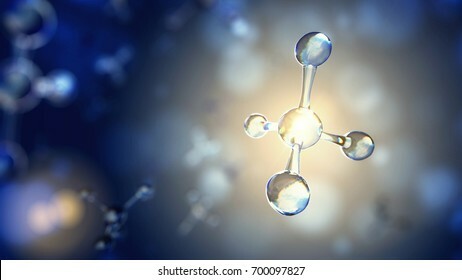 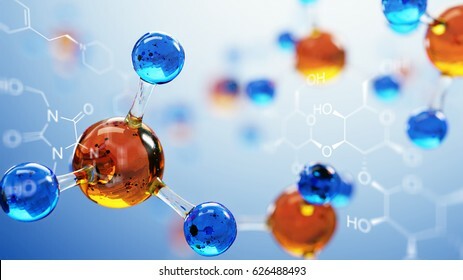 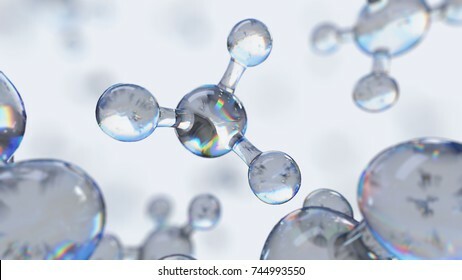 3d rendering illustration of glass molecule model. 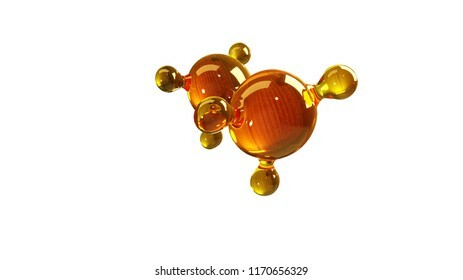 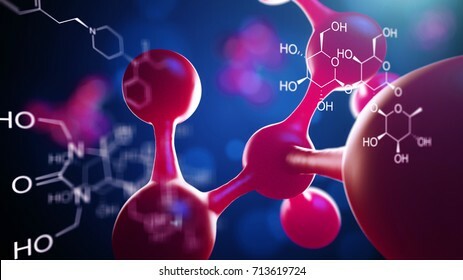 Molecule of oil. Concept of structure model motor oil or gas isolated on white. 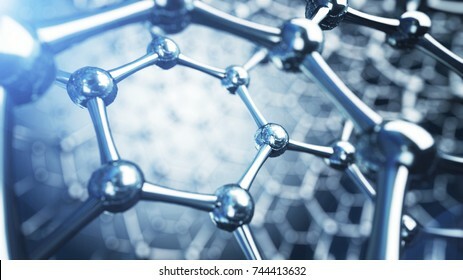 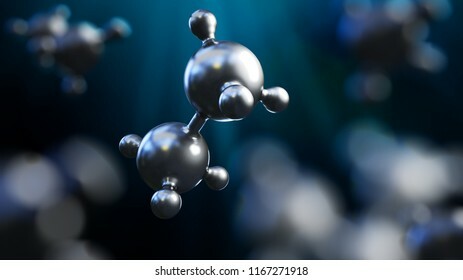 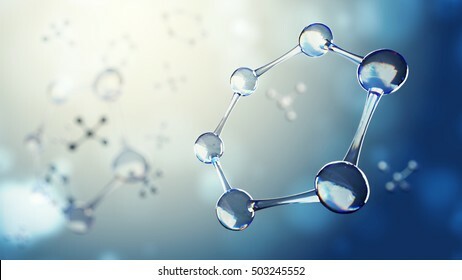 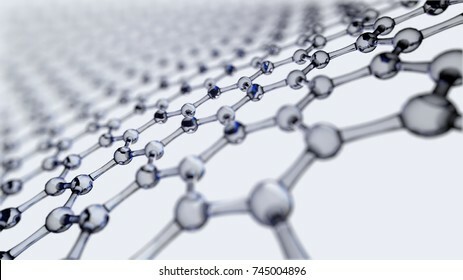 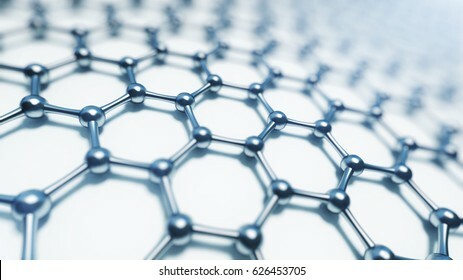 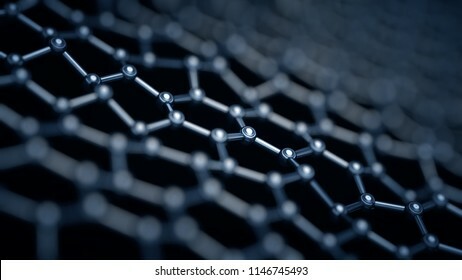 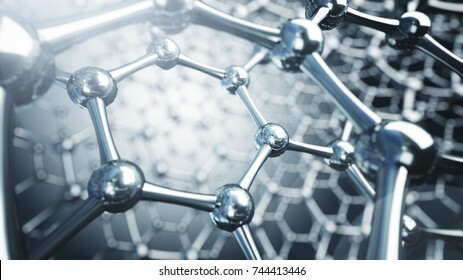 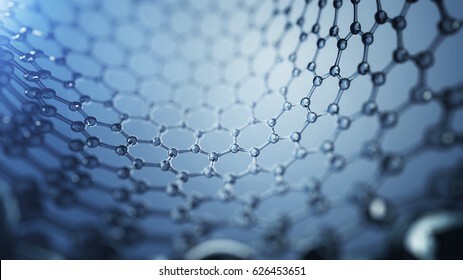 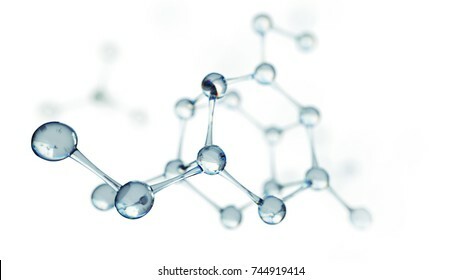 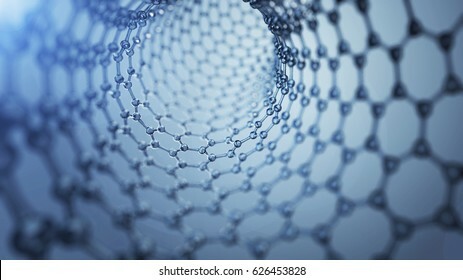 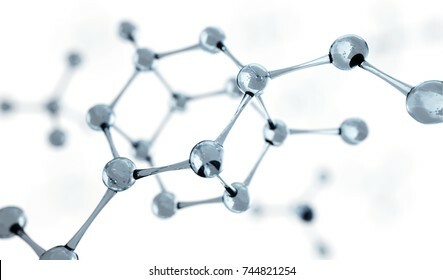 3D illustration of abstract silver metal molecule background. 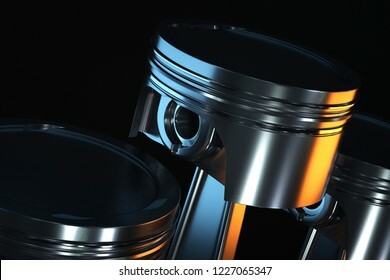 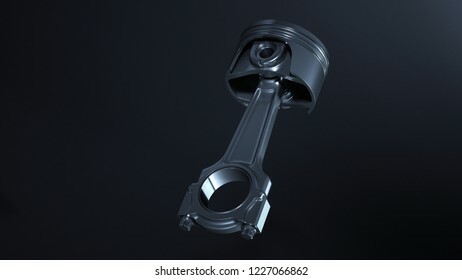 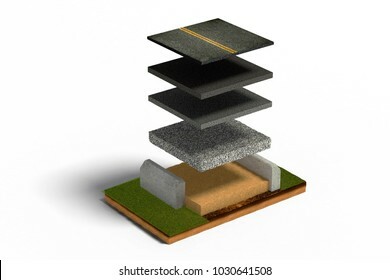 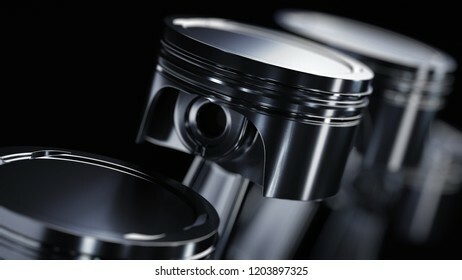 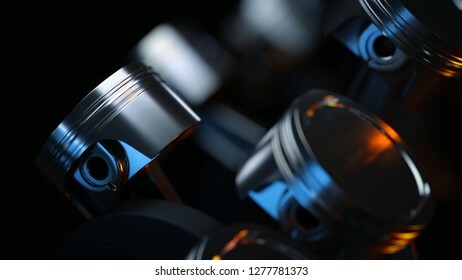 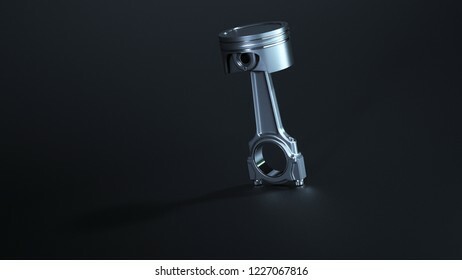 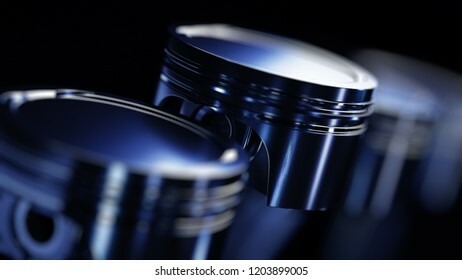 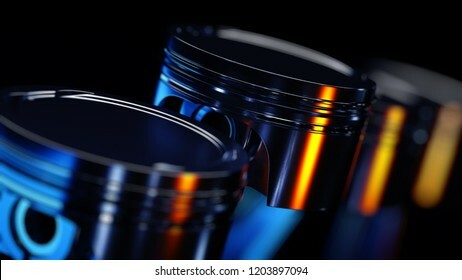 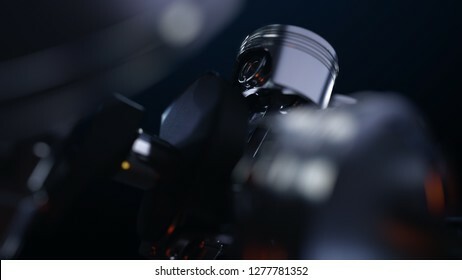 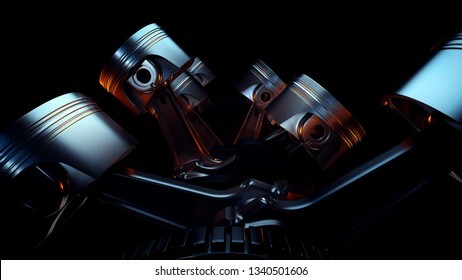 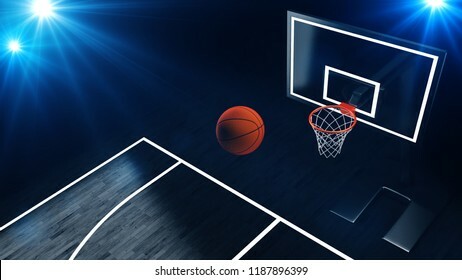 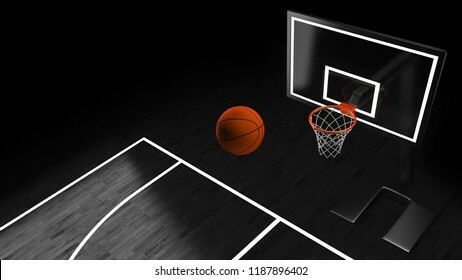 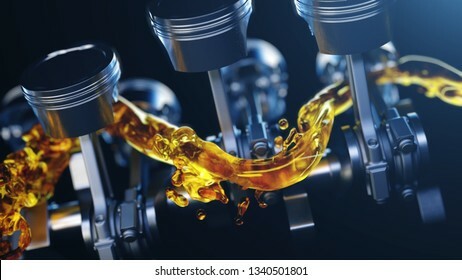 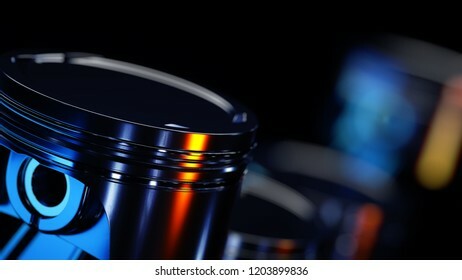 3d illustration of piston on a dark background. 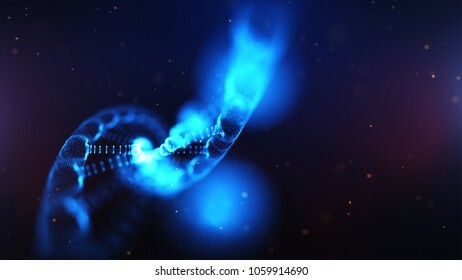 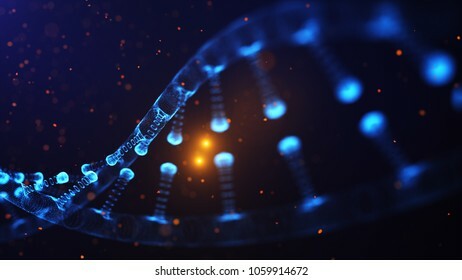 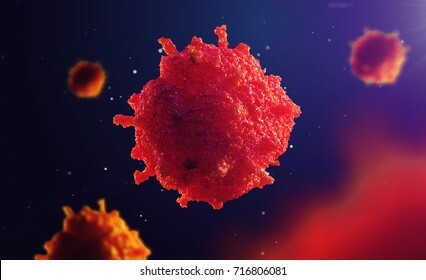 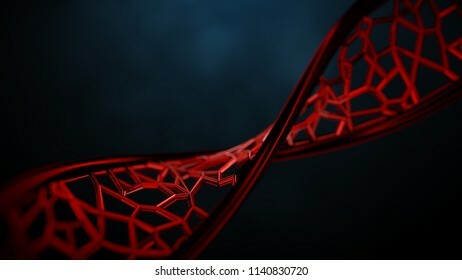 3d illustration of DNA molecule. 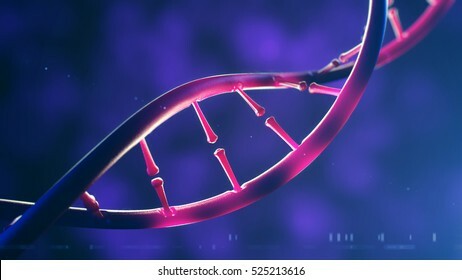 Closeup of concept human genome. 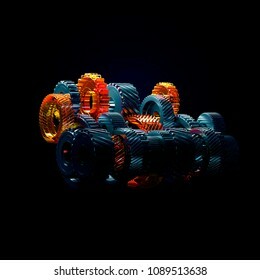 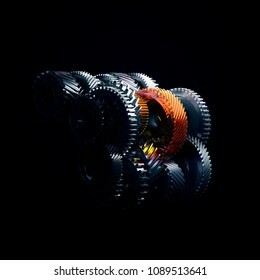 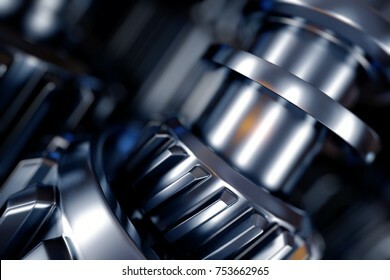 3d illustration of engine gear wheels, closeup view. 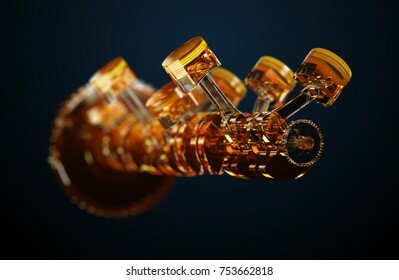 3D rendered illustration of DNA helix. 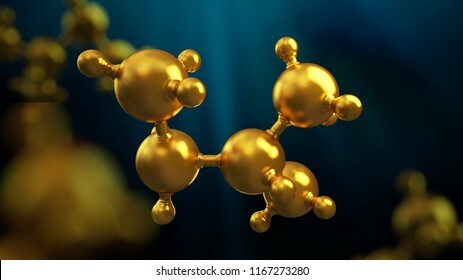 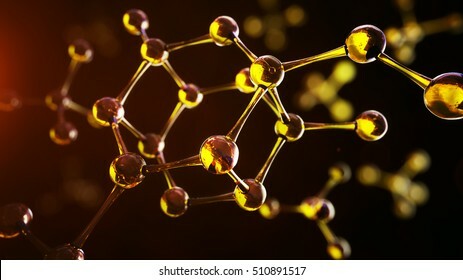 3D illustration of abstract gold metal molecule background. 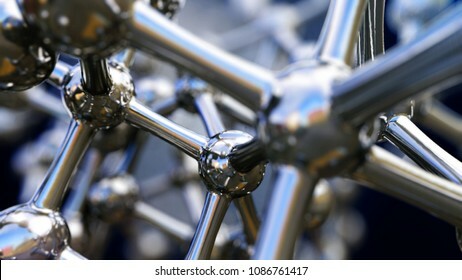 3D illustration of iron molecule made of stainless steel. 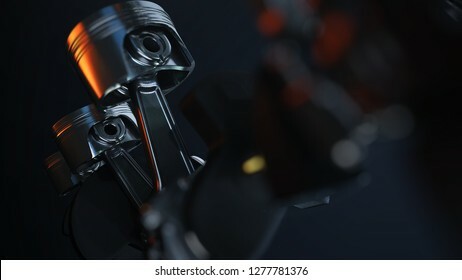 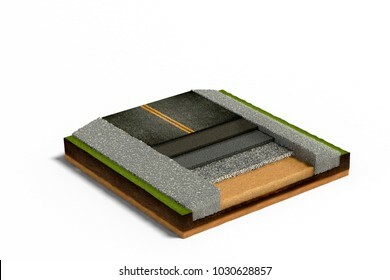 3d illustration of electric car connected to big battery. 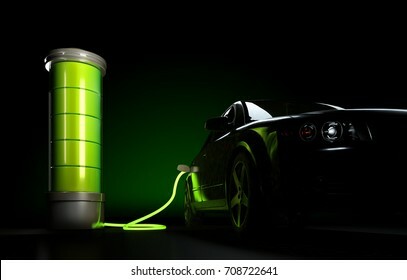 Concept of charging electrical automobile.